We guide since 20. 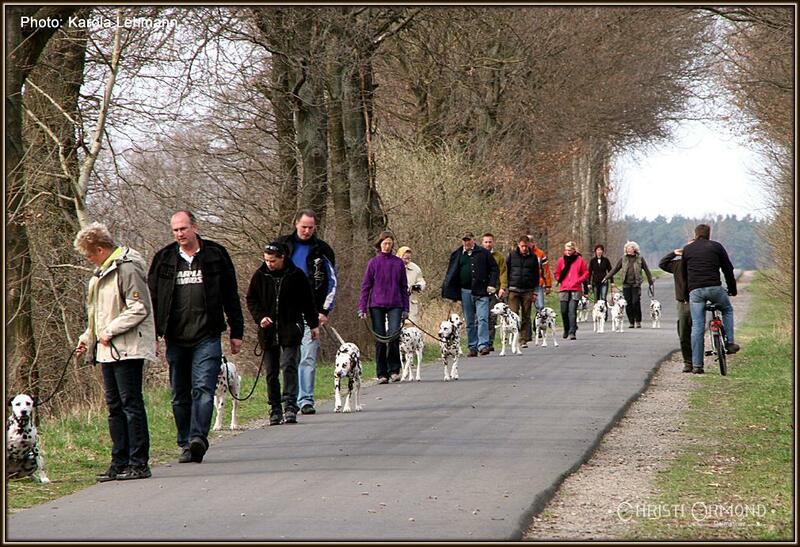 April 2013 Dog Training Seminars. 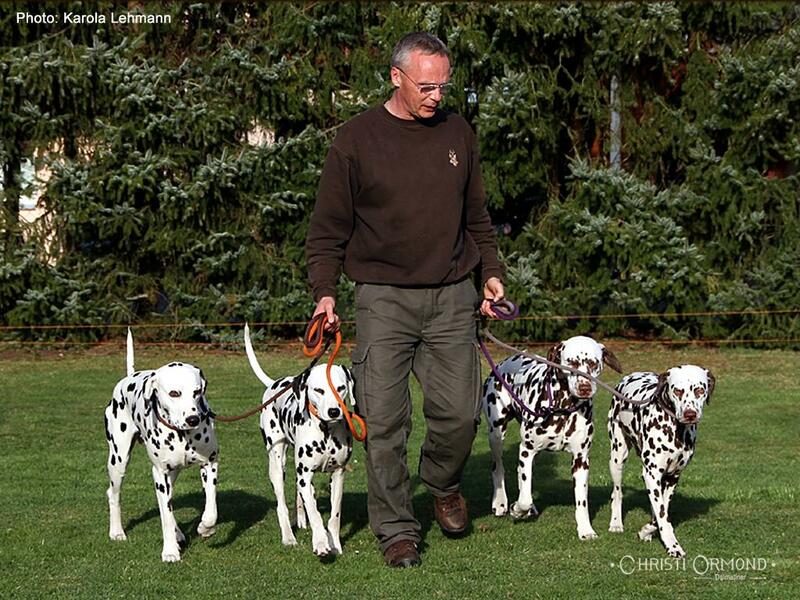 In these Dog Training - Seminars will be discussed recurring issues regarding the management of dogs that understanding between dog and dog owner, the misconduct, the corrective and trust creation. 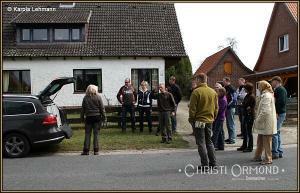 The seminars are conducted in the German language. Thus, you should as participants master the German language. 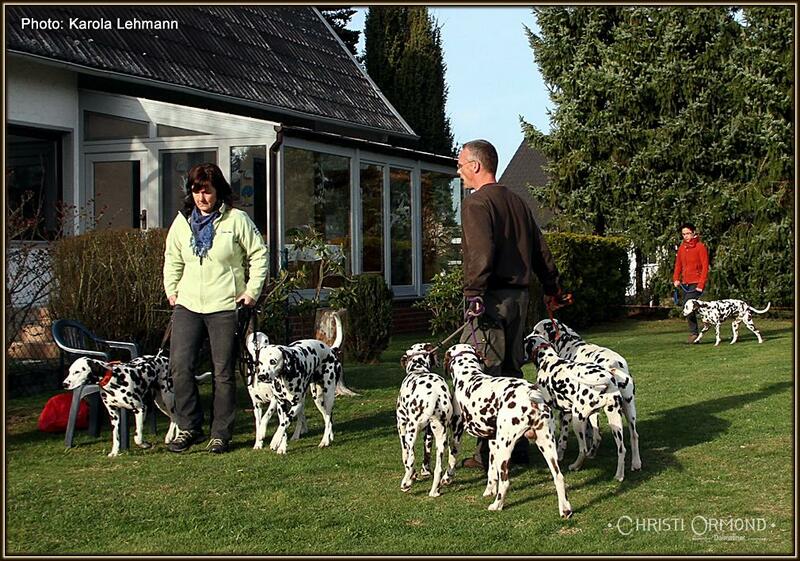 Interested in the Dog Training - Seminars, please use our registration - seminar form or call us personally at: +49 (0)5083 91 21 03 or +49 (0)152 299 103 60. We advise and inform you at any time very much. We ask for early registration. The Dog Training - Seminars are conducted once or twice a year from 09.30 - 17.30 clock (including breaks). Consisting of practical training. The seminars are limited to 15 participants / teams, based on the grounds that a successful participation can be guaranteed. During the training, individual training is possible for certain processes. Each participant will receive a certificate of attendance. Every dog ​​should have a dog liability insurance. We welcome dogs of all breeds. For the seminar, we charge a fee of 75,00 € per team. Recognize that the dog may not be humanized. Remit and responsibility of the dog owner. 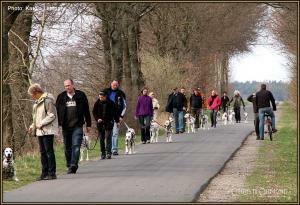 Anticipatory guidance of the own dog/pack in everyday field with and without the use of tools. Coalescence (by confidence and certainty) as a team (dog owner and own dog/dogs). Learning the inner peace and certainty. Early detect undesirable behavior and the proper correction. Nature (with and without equipment), appropriate to the species, on wolf and dog basis. Anyone who has joy and fun to lead his dog humanely. 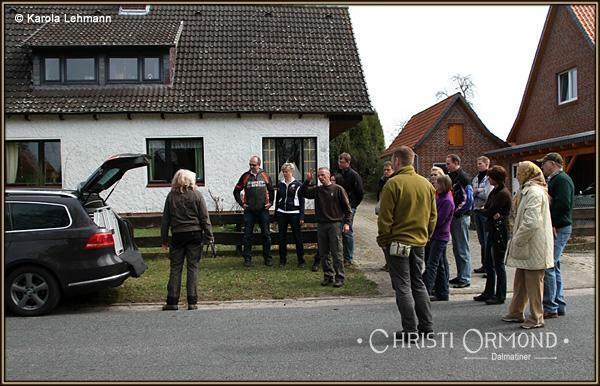 The seminars are conducted in the German language. To enter in these seminars, you need to knowing the German language.